Born in Haiti, Françoise Elizée relocated to Miami at age 13. 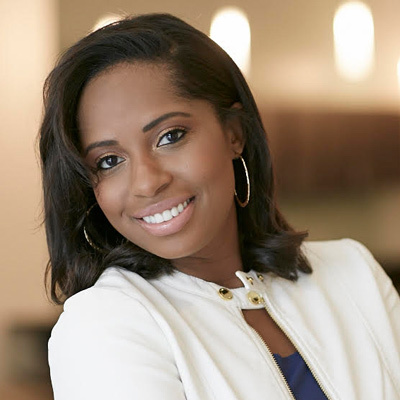 She holds a Bachelor’s degree in Marketing and a Master’s degree in International Business from the University of Miami. She’s an entrepreneur and an artist whose fashion label, Françoise Elizée Collections, has been featured in magazines such as In Style, Elle and Glamour. Made from exotic materials, her handbags and accessories are sold around the world. 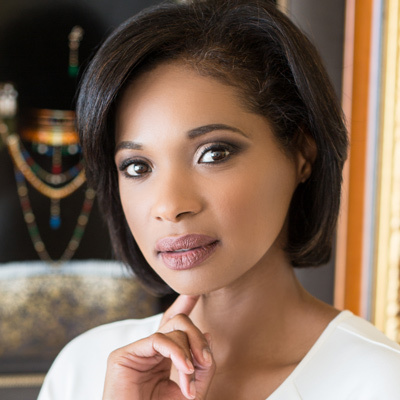 Françoise is author of Haiti Rediscovered: The Quintessential Potomitan, a tribute to hardworking and creative Haitian women entrepreneurs, to their impeccable aesthetic, talent, and contribution to the culture. 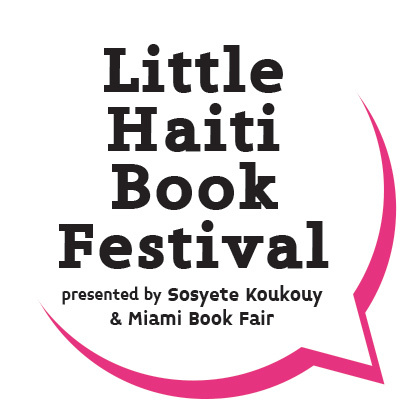 Françoise Elizée, ki te fèt Ayiti, te vin rete nan Miami a laj 13 an. Li gen yon diplòm lisans nan maketin ak yon metriz nan komès entènasyonal li resevwa nan men University of Miami. Li se yon antreprenè ak yon atis epi mak de mòd li an, Françoise Elizée Collections, te parèt nan magazin tankou paregzanp In Style, Elle ak Glamour. Sakamen ak akseswa li yo, ki fèt avèk materyèl orijinal, vann toupatou nan lemonn. Françoise se otè Haiti Rediscovered: The Quintessential Potomitan, yon omaj pou antreprenè fi ayisyen kreyatif k ap travay di yo, pou estetik enpekab yo, talan yo, ak kontribisyon yo nan kilti a. With a Juris Doctor from Nova Southeastern University, Kara Vaval Ferrier is an attorney with a thriving personal injury law practice in Davie, Florida. She’s also a wife, a mother, and an avid tennis player. She’s the author of 28,000 Days: Make Yours Count!, a raw, unapologetic, and empowering look at modern life. Kara Vaval Ferrier, ki te fèt nan peyi Dayiti, se yon avoka ki gen yon kabinè dwa pou donmaj kòporèl nan Davie, Florida. Li marye, gen pitit, epi renmen jwe tenis tou. Li se otè 28,000 Days: Make Yours Count!, yon pwendvi kri, san eskiz, epi ki bay mwayen kontwòl sou lavi modèn. 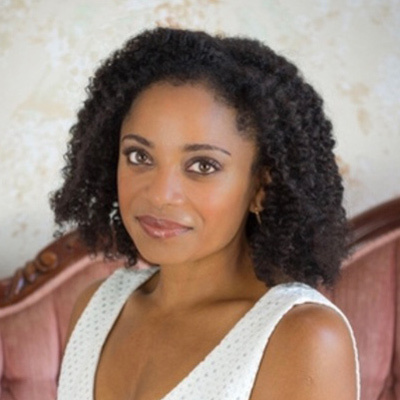 Dr. Nathalie Nérée is an educator, a writer, and a spiritual mentor. She’s served as a special education teacher, a curriculum coordinator for special education and assistive technology, and an associate principal at the middle school and high school levels. The daughter and granddaughter of pastors, Nathalie is the author of Stand in Faith (Balboa Press, 2016). She’s a devoted mother to her two children, Benazir and Leslie. Dtè. Nathalie Nérée se yon anseyan, yon ekriven, ak yon gid espirityèl. Li jwe wòl pwofesè ansèyman espesyal, kowòdonatè kourikoulòm pou ansèyman espesyal ak teknoloji asistans, ak chèf etablisman asosye nan nivo premye ak dezyèm sik segondè. Nathalie se pitit ak pitit-pitit pastè ; li se otè Stand in Faith (Balboa Press, 2016). Li se yon manman devwe pou de pitit li yo, Benazir ak Leslie. 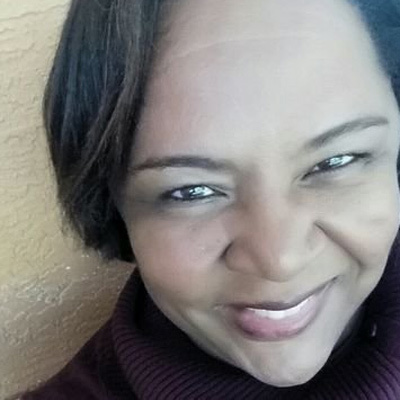 Rebecca N. Carmant is the author of Sunshine on Stormy Seas, a poetry collection that gives voice to the battles the Haitian-American writer faces as a woman of color, a person of faith, and the mother of an autistic child. Carmant holds a Master’s degree in Education and is pursuing a doctoral degree in Leadership. She advocates for many causes, including autism and social justice. Rebecca N. Carmant se otè Sunshine on Stormy Seas, yon koleksyon pwezi ki eksprime batay ekriven ayisyano-ameriken an ap konfwonte kòm yon fanm koulè, yon moun ki gen lafwa, ak manman yon timoun otistik. Carmant gen yon metriz nan edikasyon epi l ap travay pou yon doktora nan lidèchip. Li defann anpil kòz, tankou paregzanp otis ak jistis sosyal.